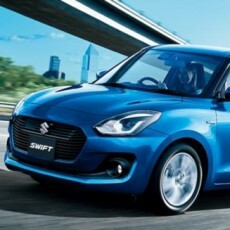 The big news in the last week of 2016 has been the all-new Suzuki Swift. Here’s what we can expect in 2017. 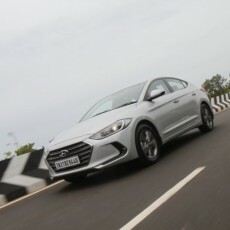 Hyundai have fired their latest salvo into an increasingly capable D segment with the sixth-generation Elantra. How does the exciting new Korean stack up? 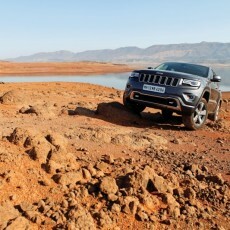 We headed to Chennai to find out. 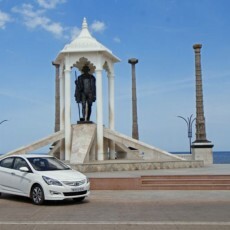 The fifth and final Hyundai weekend getaway sees Car India explore the coastal magnificence of Chennai as we leave the city behind and first head to Mahabalipuram before moving on to Pondicherry. 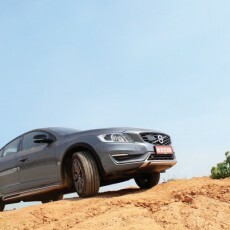 Volvo give their S60 ‘Cross Country’ genes, making it the world’s first crossover sedan, thus creating a new segment altogether, one that blends elegance and capability unlike anytime before. 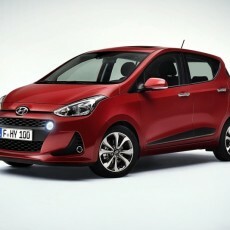 We take it for a spin.